Social circles exist throughout our lives, but are most prominent and frustrating in high school. When writing a young adult fantasy book, this can’t be overlooked. As I edit my next book series about kids in high school who can see ghosts, I have been thinking about these social circles. 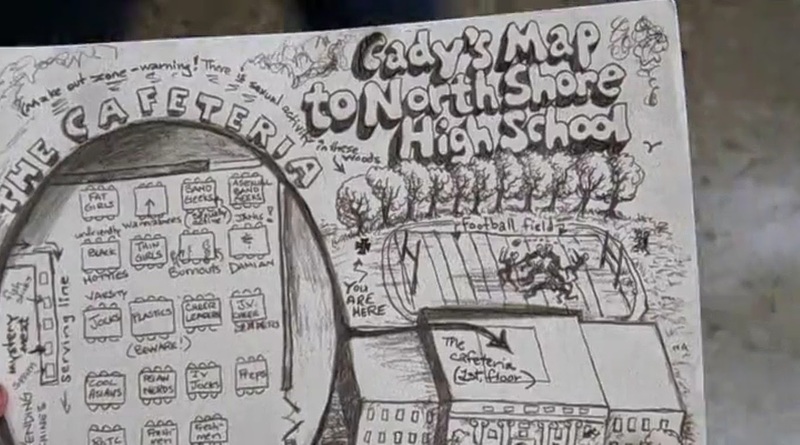 Navigating the many forms can be tricky, just check the convoluted social map in the movie Mean Girls. John Hughes’ Pretty in Pink is a great example. Andie Walsh (Molly Ringwald) is a girl from the wrong side of the tracks who has a crush on one of the “richie,” preppy boys in her school, Blane McDonough (Andrew McCarthy). Another classic example is Grease. 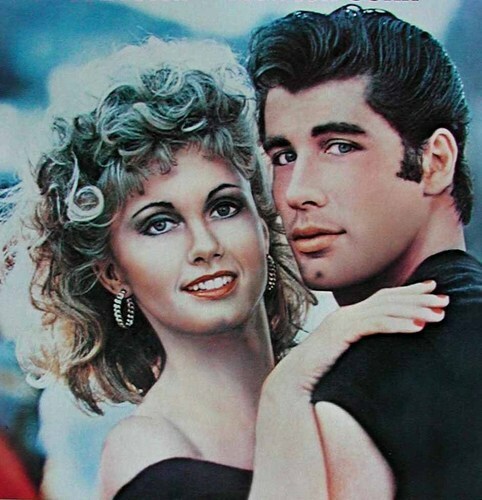 Danny Zucco (John Travolta), a bad-boy greaser, is a member of the T-Birds, while the girl of his dreams, Sandy Olsen (Olivia Newton-John) is a cheerleader. 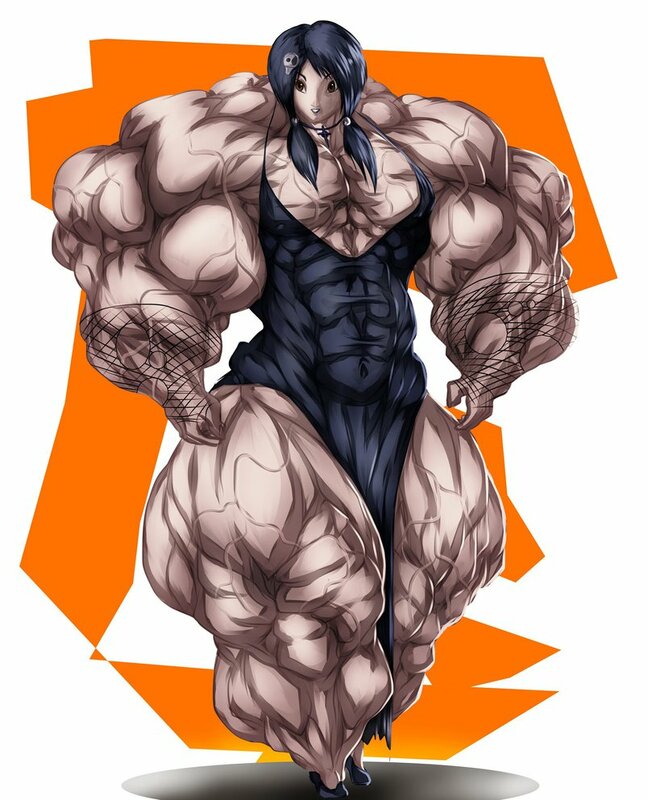 “There are three unofficial school alliances that determine where you fall in the school’s social hierarchy, but don’t worry; attend important events and make the right friends, and you’ll be set for the next four years.” His words dripped with sarcasm. Which one will Jules choose? Corpus, the jocks?